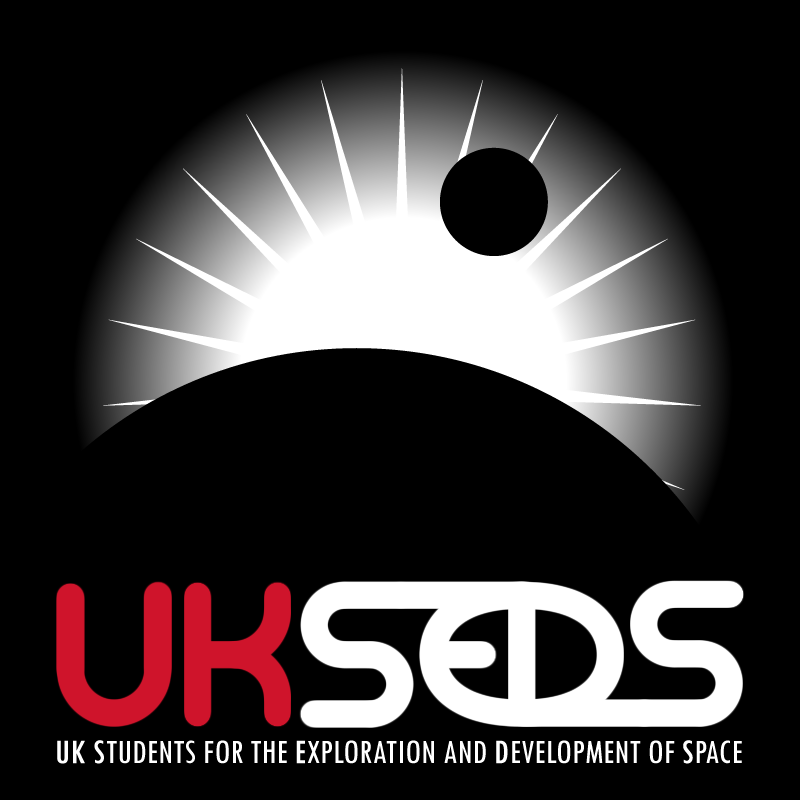 I am Vice-Chair of UKSEDS – the UK National Student Space Society. SEDS is the world’s largest space enthusiast organisation for both school and university students. Anyone who is interested can become a member of UKSEDS, young or old, student or non-student. To promote the exploration of space, and the research and development of space-related technologies. To provide a forum through which students can become involved in the international space community. To motivate students to excel in space-related fields. To share in the advancing knowledge and growing benefits to be reaped from space. To improve space-related education through both academic work and hands-on projects. SEDS was founded in the US in 1980 by students at MIT and Princeton University and is continuing to grow, currently having more than 60 branches worldwide. UKSEDS was formed in 1988. Please visit UKSEDS.org for more information. Feel free to contact me on: vicechair AT ukseds.org. See my blog posts on UKSEDS here.